The kids are dreading the day their summer ends. I am dreading the headache of a task, school supplies shopping. Finding the school supplies list for each of my children is enough to make me want to pull my hair out. Next to Black Friday shopping, it’s probably one of the most difficult times to shop. Last week, my kids and I walked into Target to get some of our school supplies. I pulled up our children’s school website and fumbled to find the school supplies list. Scrolling, swiping, I could barely find what was needed. So what happened? I grabbed half of the list, mainly the things that they need every year, then went home and realized that half of the list was forgotten. I knew there was an easier way, and there is. This is when I learned about TeacherLists.com. TeacherLists.com was launched to help give parents the convenience needed during back to school time. 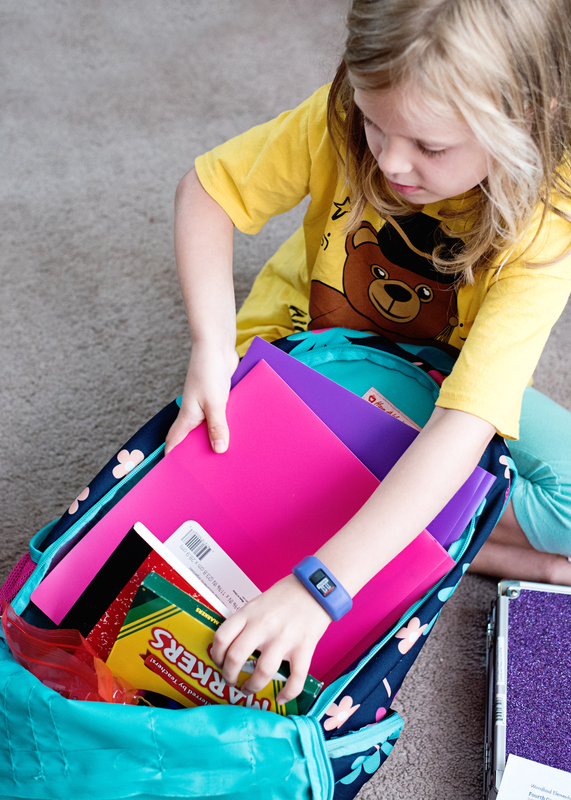 Back to school shopping is now easy as searching for your child’s list, buying it and receiving it. No more having to wade through the stores, through the crowds and finding that the one thing you need is sold out. What’s cool about TeacherLists.com are the options that it gives you. 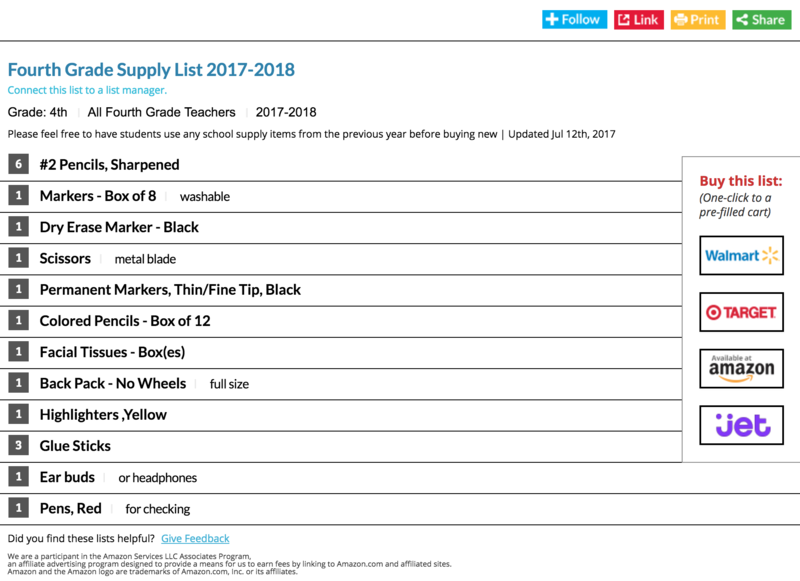 Search your school supply list, traditionally print it or view it at the store in a browser friendly window. Some people prefer that! 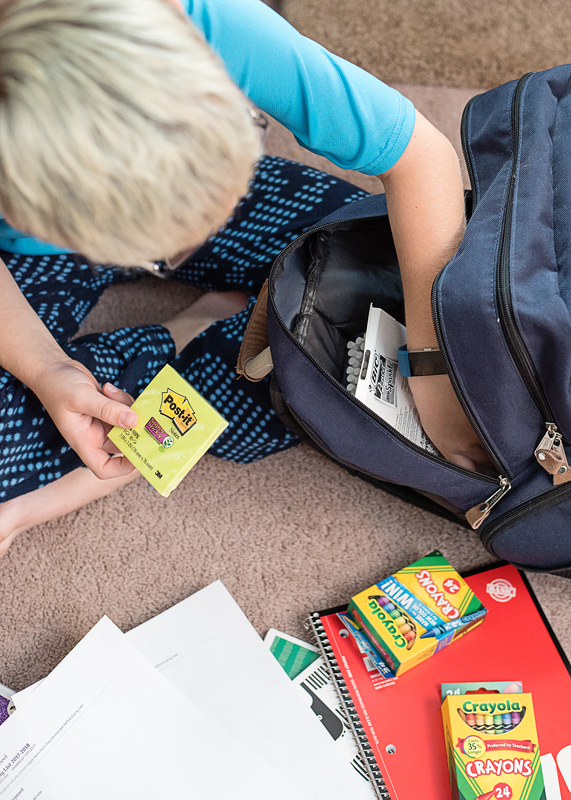 Or, you can now use the option to search your school supply list, choose your preferred retailer, have it all added to your cart with a click, check out and receive it at home. Since our shopping was only half done, I pulled up my child’s school supply list, choose Target, edited the things out that were no longer needed and bam. This headache is done! We choose Target’s in store pickup, Walmart offers it too, and went up to get the rest without the stress. That was a very welcomed moment for me. Want to give TeacherLists.com a try? 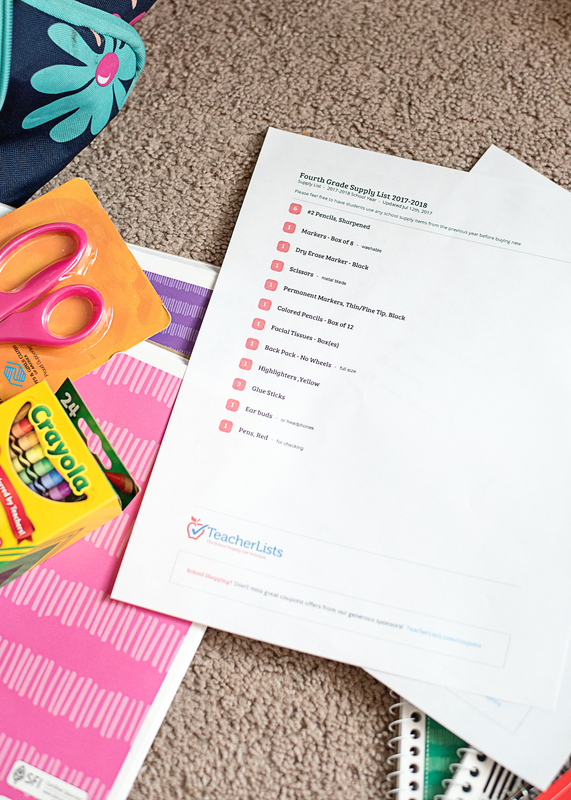 Visit TeacherLists.com for a quick and convenient way to shop for your child’s school supplies. Best Buy Holiday Shopping Event – Saturday November 8th!